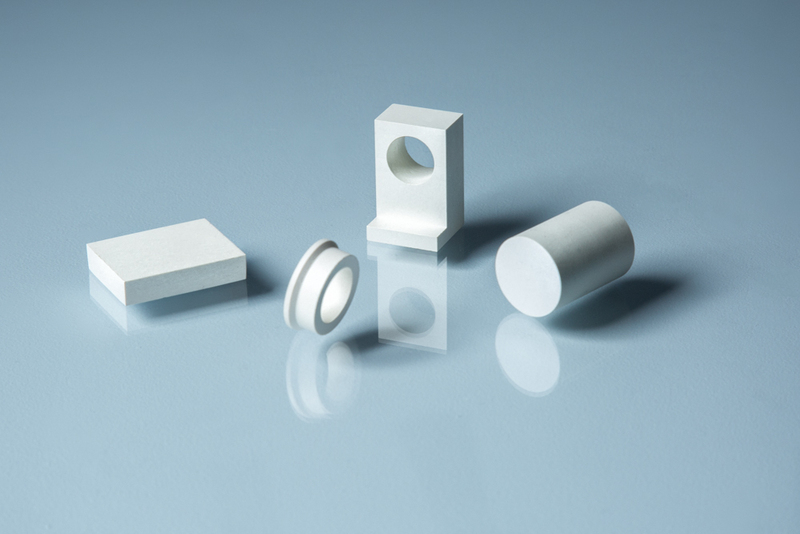 Sapphire Machining – LSP Industrial Ceramics, Inc. These gemstones are usually thought to have a deep blue coloration, but sapphires can actually be found in many different colors. Trace amounts of other elements, like chromium, copper, magnesium, iron, and titanium, can give the stones yellow, purple, orange, or green coloration instead. Chromium impurities give sapphires a red tint, and these sapphires are usually called rubies. Sapphires can be mined in many locations around the world, including Thailand, China, Madagascar, North America, and East Africa. However, sapphires can also be created synthetically. The ability to manufacture sapphires has made this material more available for use in industrial and scientific applications. Industrial sapphire is made by melting aluminum oxide and then promoting crystal growth with a seed and by carefully controlling the environmental factors. Different seed materials and environmental factors result in varying sizes, qualities, costs, and shapes. These shapes can include ribbons, tubes, or rod-like boules which are then machined into more easily employed sizes and shapes. 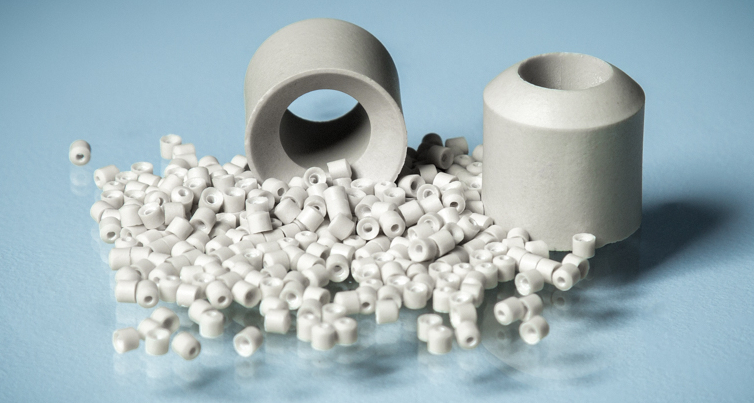 The material does tend to chip somewhat easier than alumina, but applying the correct grinding procedure and technique will easily avoid this. Sapphires have several important qualities that make them especially useful in industrial settings. For example, sapphires exhibit a hardness of 9 on the Mohs scale, which makes it the third hardest mineral. It is also birefringent, an “optical refractive property which offsets wave transmission up to 0.8% at right angles to the optic axis.” Therefore, this mineral is commonly used in optical components, like lasers, in durable, shatter resistant glasses, and in substrates for semiconducting circuits. Sapphire Machining The same basic process that is used to diamond ground any dense alumina oxide material is used in sapphire machining. Sapphire is an anisotropic, rhombohedral crystal form of aluminum oxide.